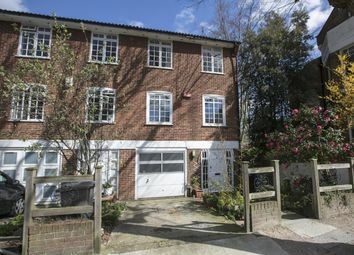 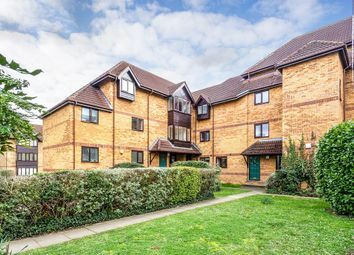 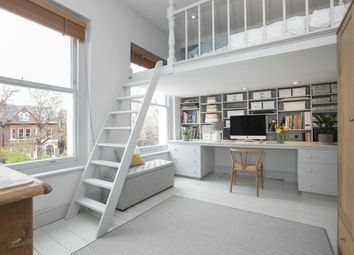 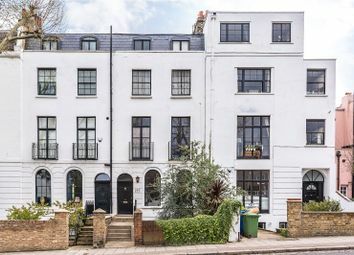 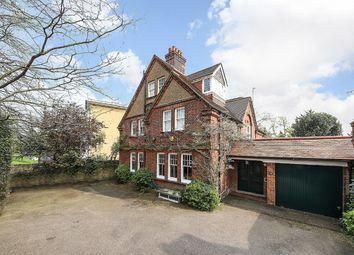 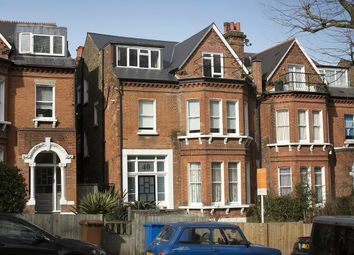 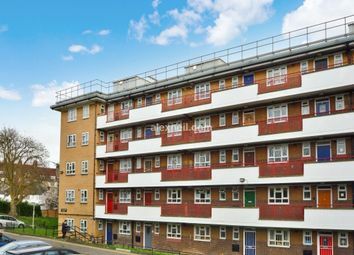 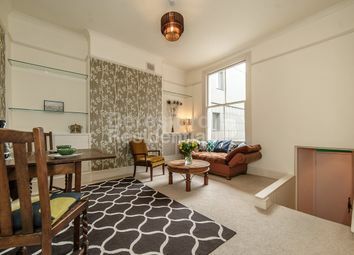 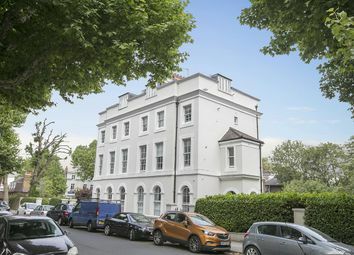 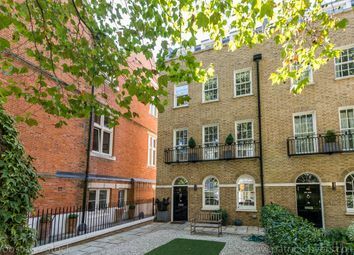 A stunning, five storey, Georgian house in a popular location. 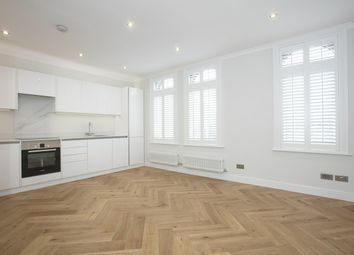 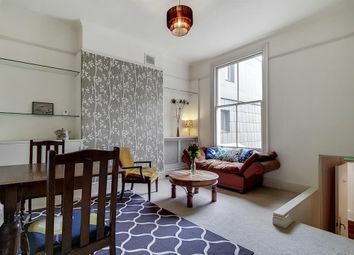 The house has two fabulous floors of living space with a beautifully finished kitchen. 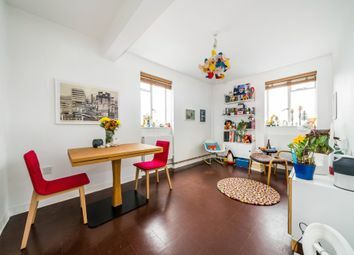 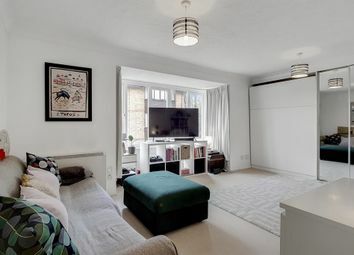 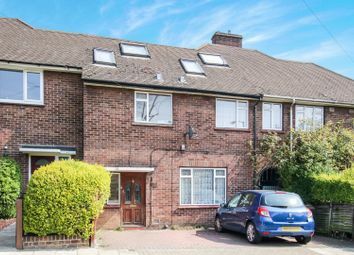 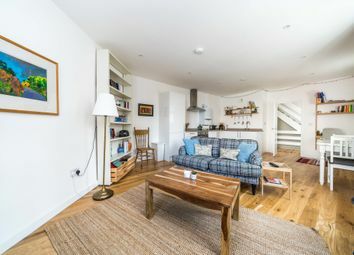 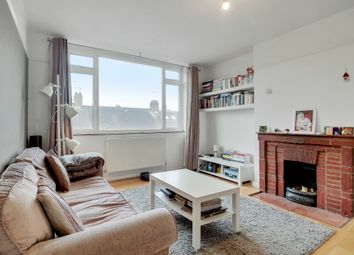 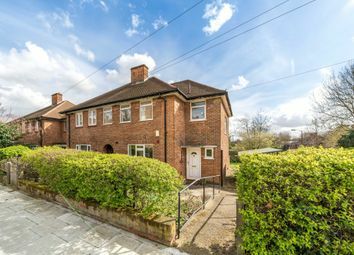 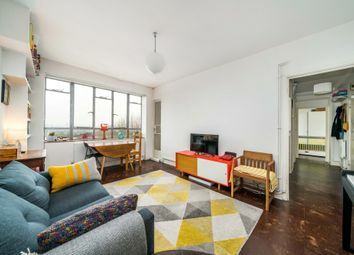 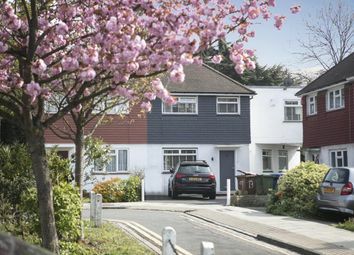 This is extremely large five double bedroom end of terrace house with off street gated parking is situated close to both East Dulwich and Peckham Rye. 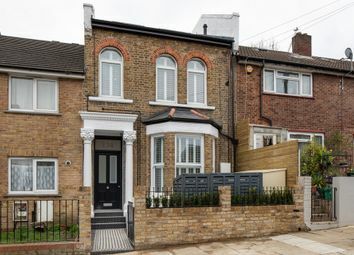 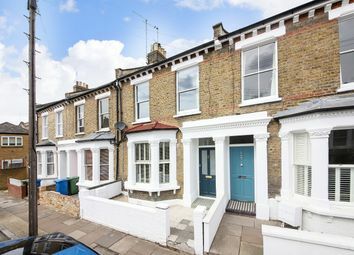 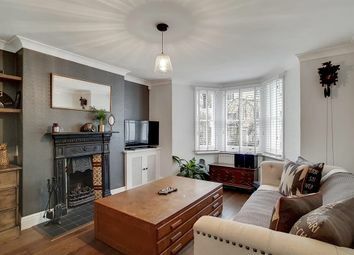 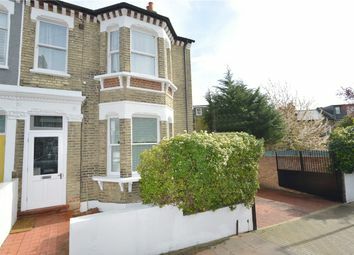 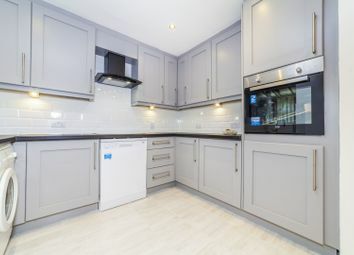 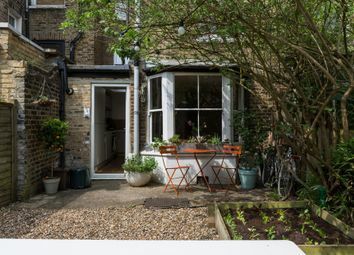 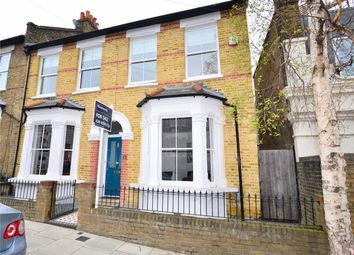 This beautifully presented double fronted five bedroom Victorian semi-detached house has been refurbished to an extremely high standard throughout.